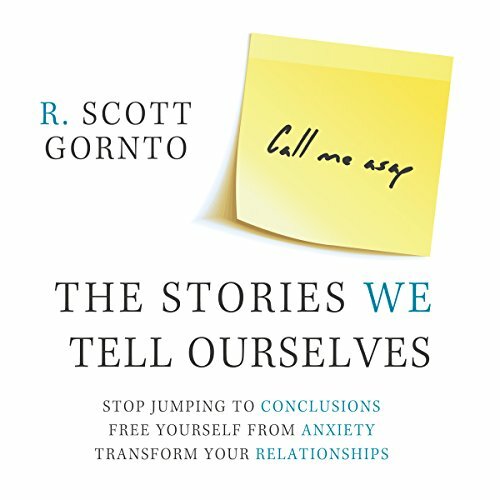 R. SCOTT GORNTO MDIV, LMFT, CST, is a therapist, speaker, and author based in Dallas, Texas. He's the creator of the Auxano Approach to relationships, The Truth About Marriage workshops and intensives for couples, and the RQ Relational Intelligence program for C-level executives and leaders. He's an abstract artist (gorntoart.com) and enjoys golf, tennis, scuba diving, and spending time with his wife, Crystal, and their two boys. Connect online at rscottgornto.com.